The Enneagram of personality is a versatile and powerful personality typing system. Each personality type associated with the Enneagram represents a map of traits that highlights patterns of thinking, feeling, and behaving. By learning one’s type and the patterns and habits associated with that type, one can use of the Enneagram system as an effective tool for self-understanding and self-development. Each Enneagram personality type, or style, is based on a pattern of where attention goes. By learning about what kinds of things one habitually attends to and puts energy into, one can observe oneself more accurately and develop more self-awareness. By enhancing one’s self awareness with the help of the Enneagram, one can exercise more choice about one’s functioning rather than engaging in patterns of thought, emotion, and behavior in an automatic, habitual, unconscious way. 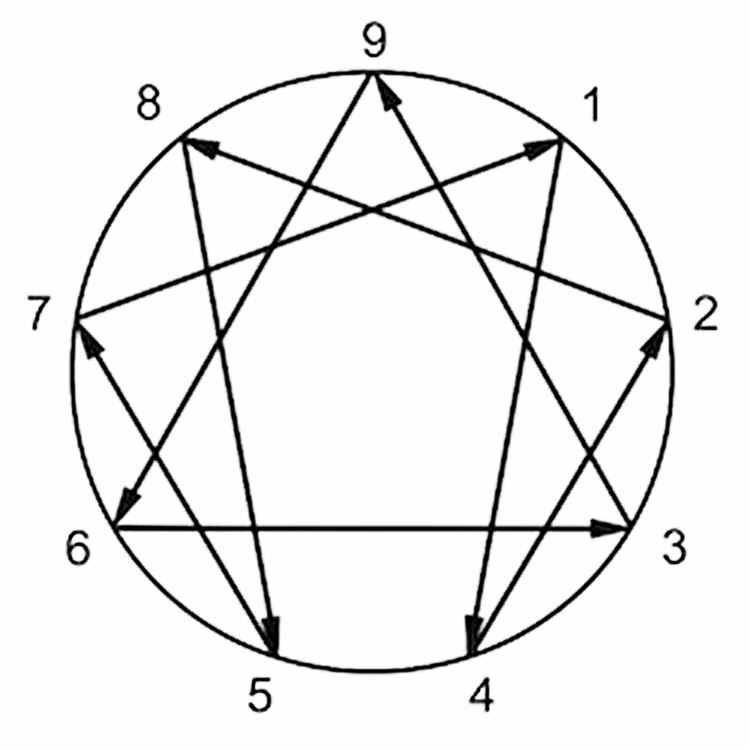 The Enneagram symbol and the personality types associated with it have ancient roots. Traces of it can be found in the early mystical forms of many of the world’s spiritual teachings. Today, knowledge of the Enneagram system is growing all around the world. The insights about human functioning and development are being applied in many varied areas including psychology and psychotherapy, business, the arts, health care, parenting, education, and spiritual growth. Below is a (far from exhaustive) list of helpful resources on the Enneagram. We find our best learning happens in-person, and we hope you'll also join us for an upcoming Chapter event. Details about the International Enneagram Association and the annual conference are available at www.internationalenneagram.org. Find a Professional: The IEA provides a searchable database of Enneagram professionals and trainings. Accreditation: The IEA has an Accreditation program for individual Enneagram teachers, Enneagram Training Programs, and Enneagram Schools. Accredited individuals, programs or schools follow the IEA Code of Ethics with regards to teaching and use of the Enneagram. Accreditation also signifies a certain level of training in the Enneagram. IEA Nine Points: The IEA Nine Points publication about Enneagram-related information, news, events and people around the globe is available on the web at www.ninepointsmagazine.org. Nine Points encourages all IEA members to submit articles for publication. This is a wonderful way to share your thoughts about the Enneagram with people all over the world. Submissions can be sent to Curt Micka at ninepoints@internationalenneagram.org.